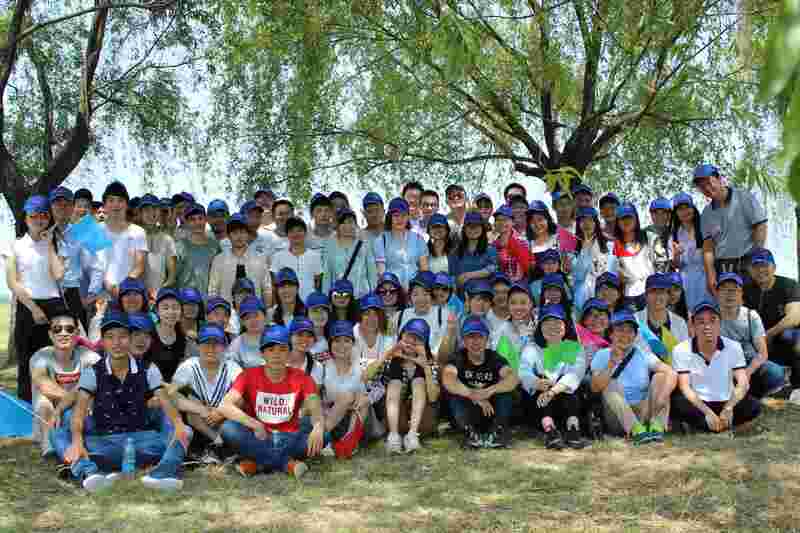 was founded in 2007. 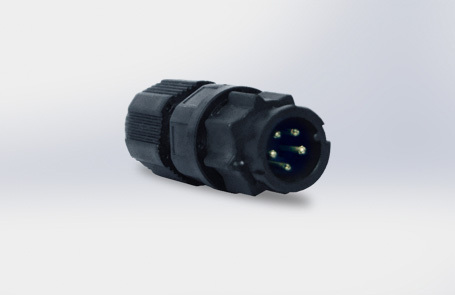 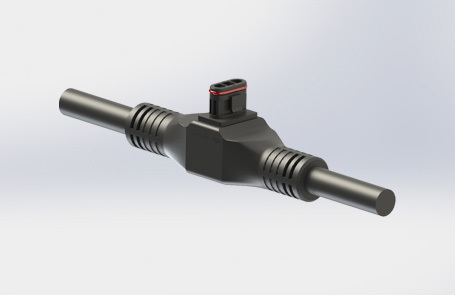 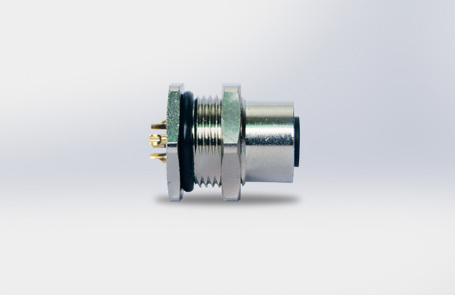 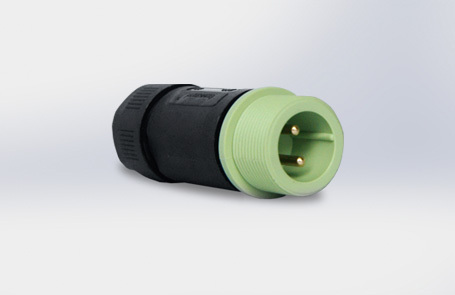 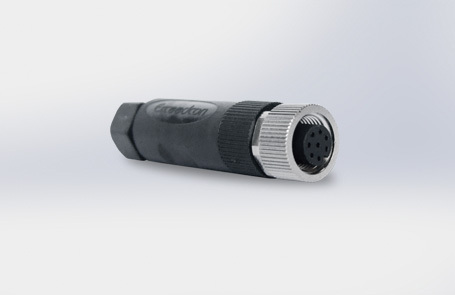 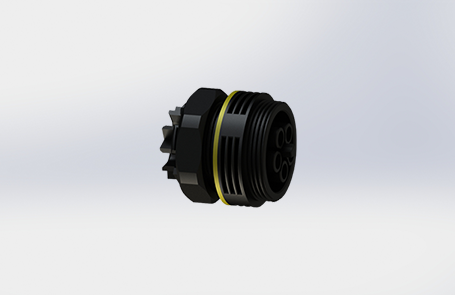 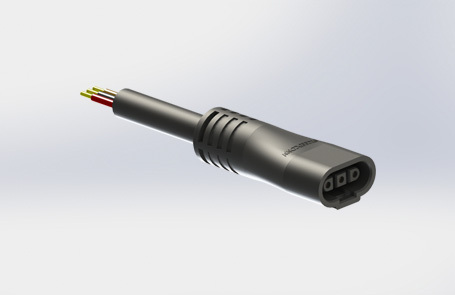 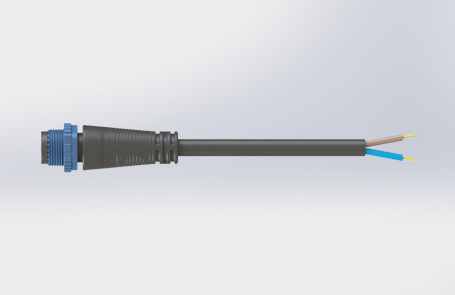 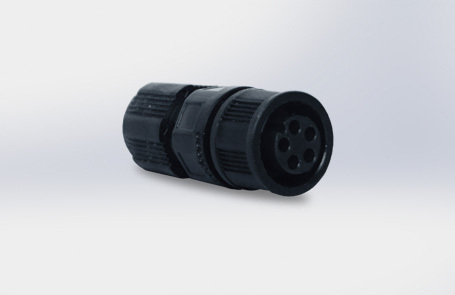 The company is professionally focusing on industrial connector development and manufacturing. 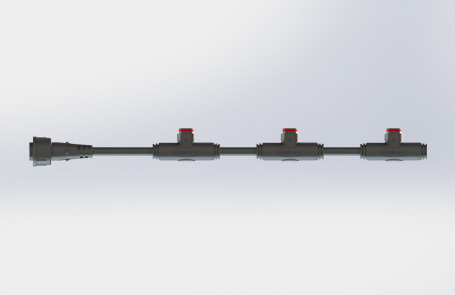 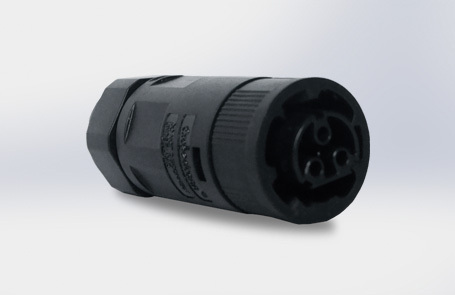 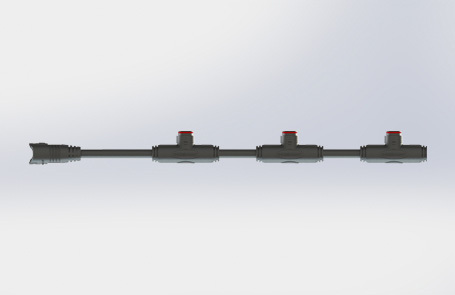 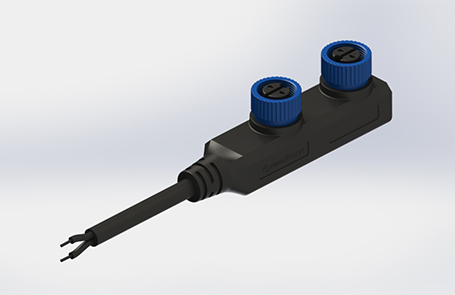 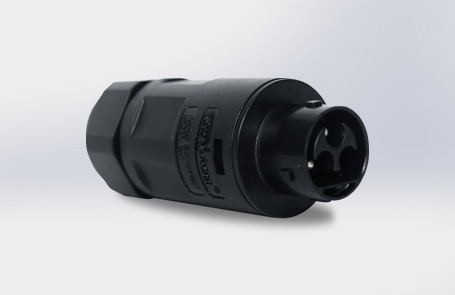 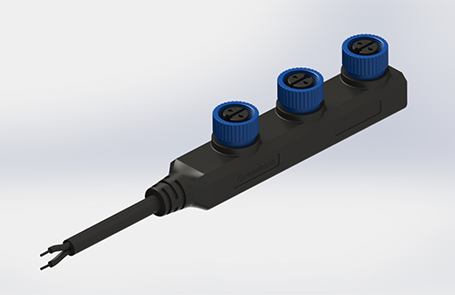 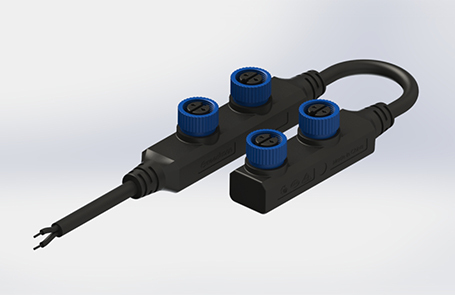 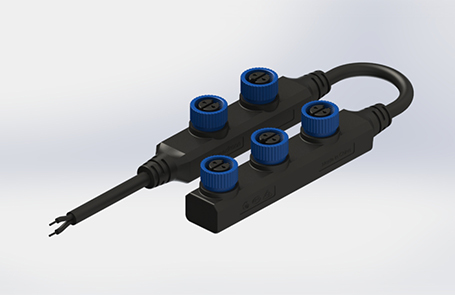 2014, DH & S Series Connector announce to market-- LED module distribution connector solution. 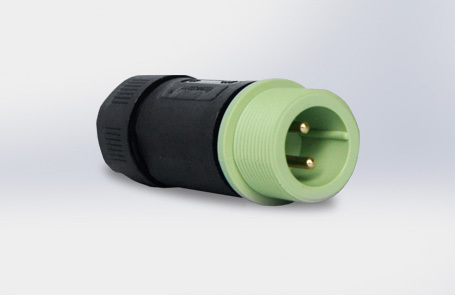 we achieved the certifications from UL, CSA, TUV, CCC and CE for most of the products.